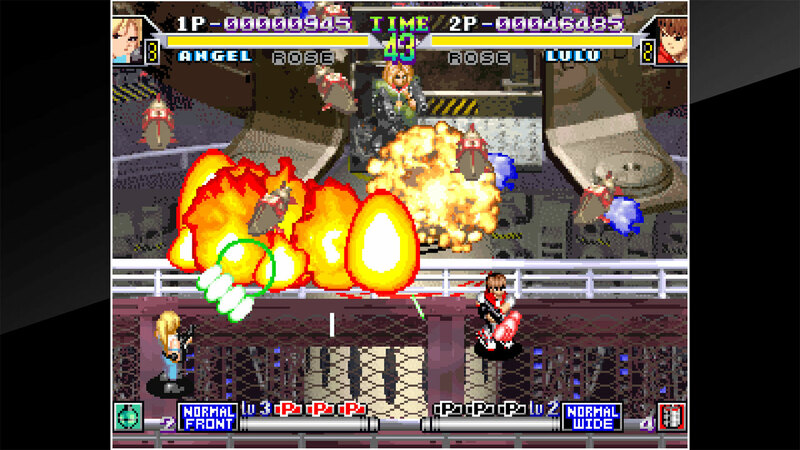 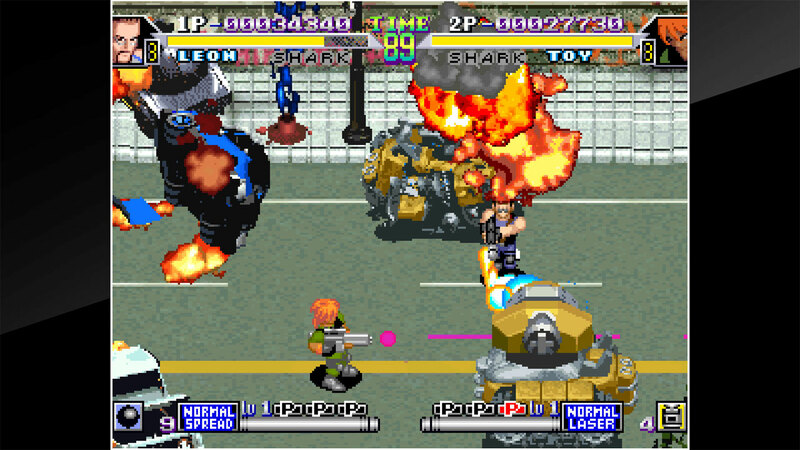 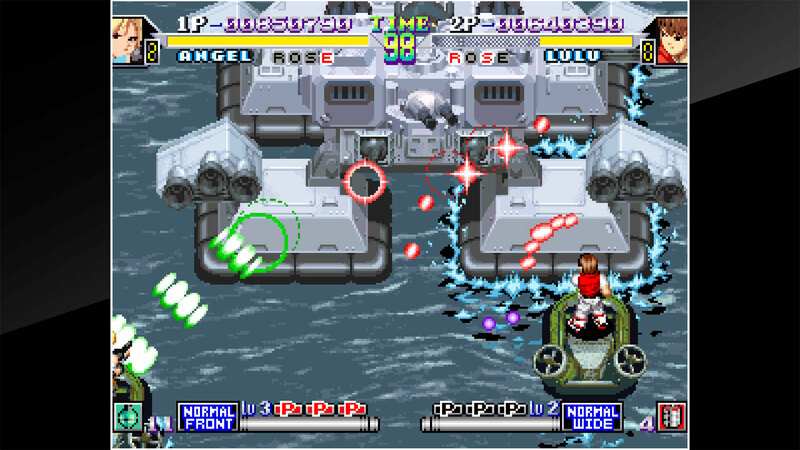 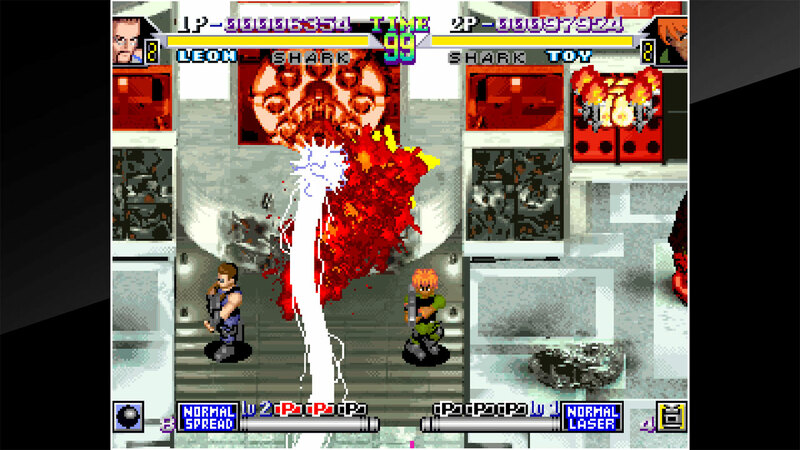 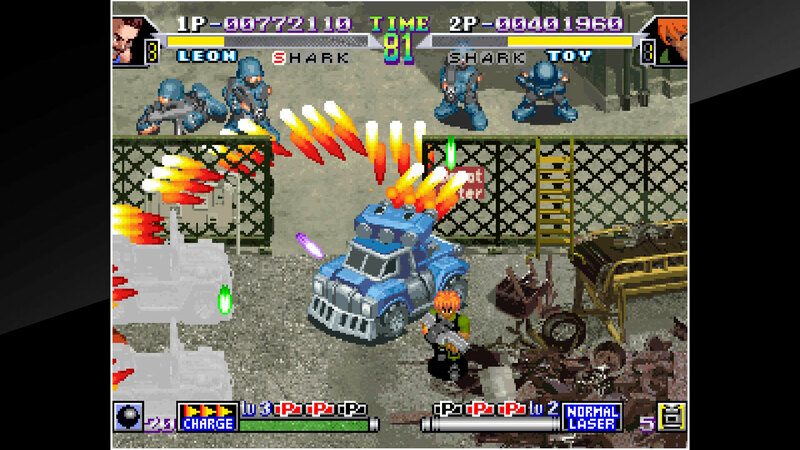 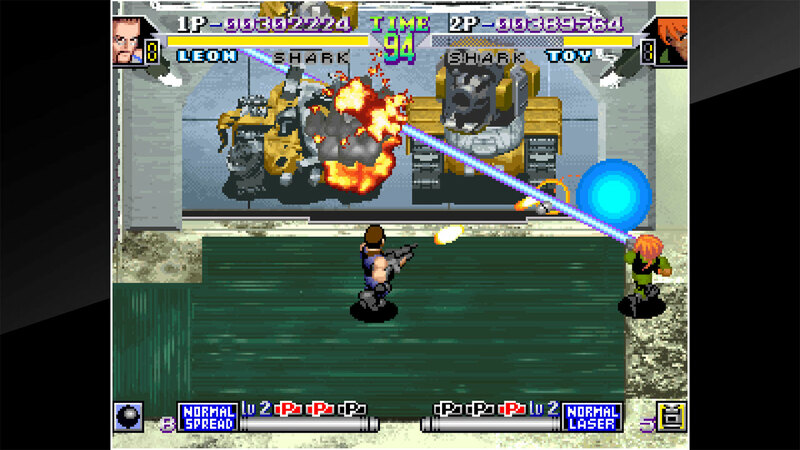 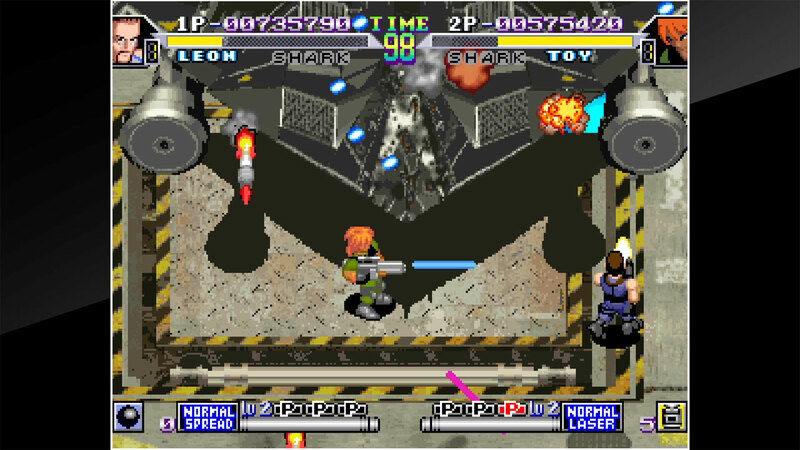 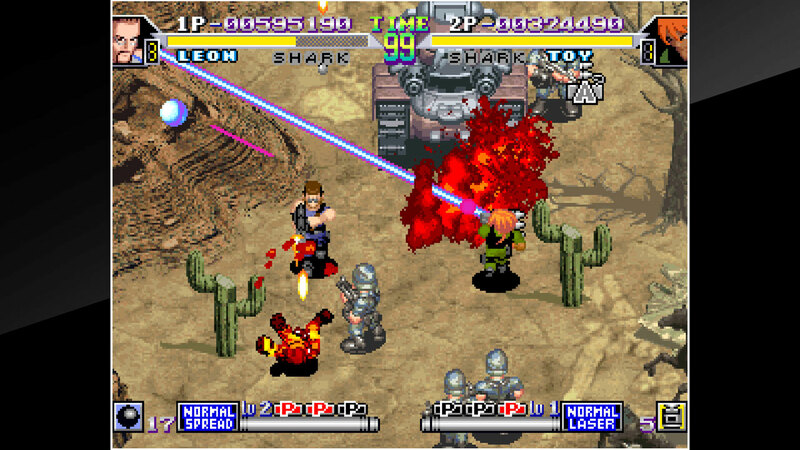 &apos;SHOCK TROOPERS 2nd Squad&apos; is a military action game released by SNK in 1998. 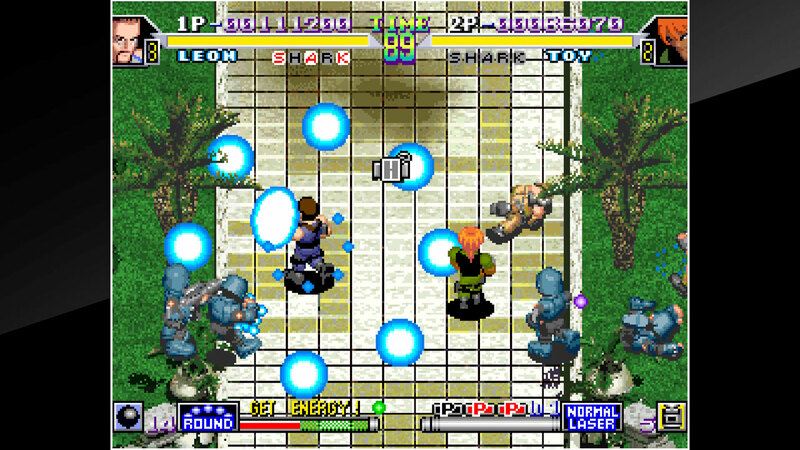 Four mercenaries have risen up to thwart the ambitions of a massive corporation. 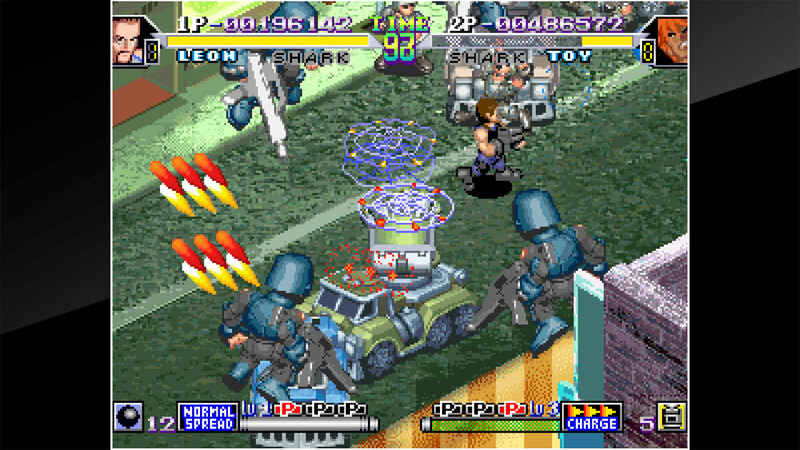 In addition to a main attack, weapon, and jump abilities, vehicles have also been added to the gameplay, which together with branching paths give the player the ultimate freedom in choosing how they will take on stages.